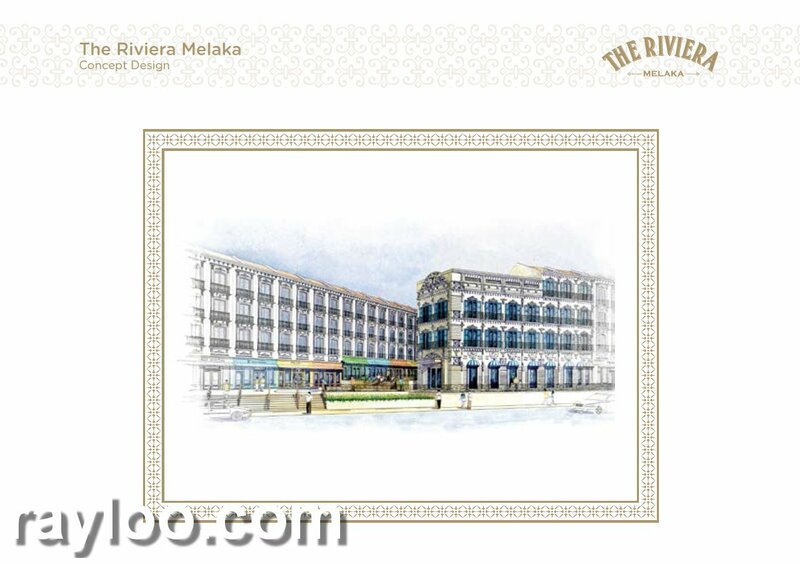 Background ： Melaka has been awarded as World Heritage Site by Unesco in 2008 together with Penang, and now Melaka has become the international travel focus again. 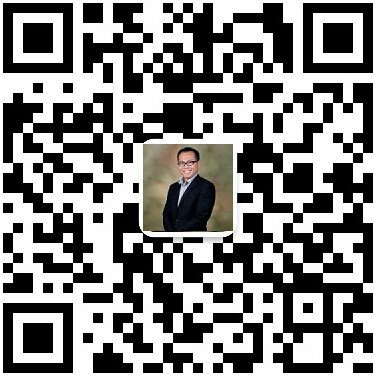 Straits of Melaka was prosperous in the history, in order to reclaim her glory and in conjunction with the China "The Belt and Road @ 一带一路” partnership, Malaysia jointly with China to develop a 609 acre project and expecting to see 900,000 visitors in the first year of operation in 2018. 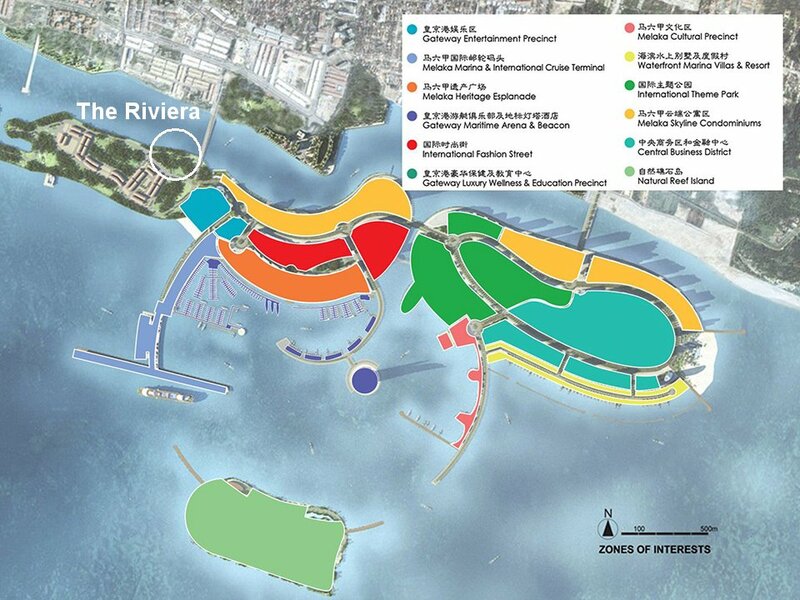 This project will be creating 15,000 jobs. 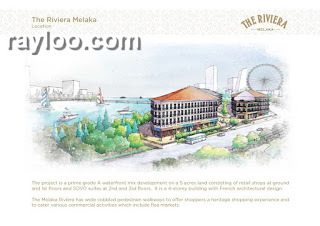 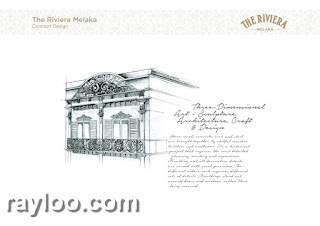 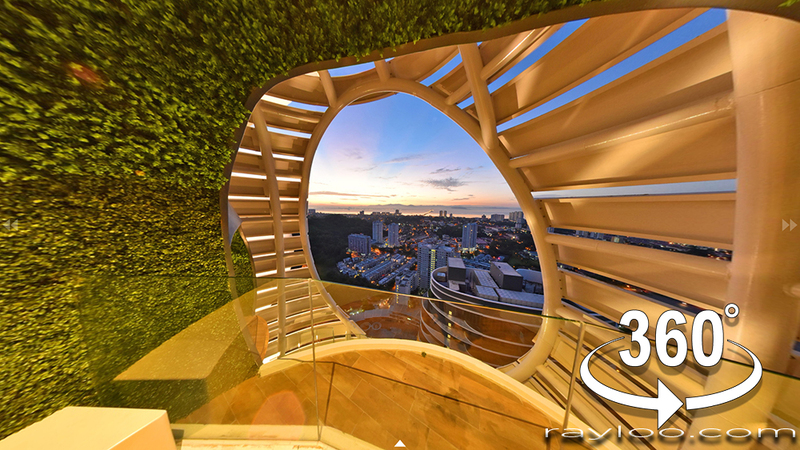 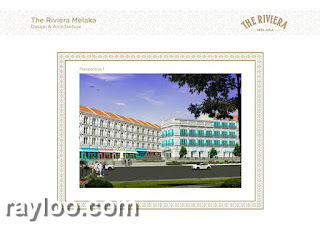 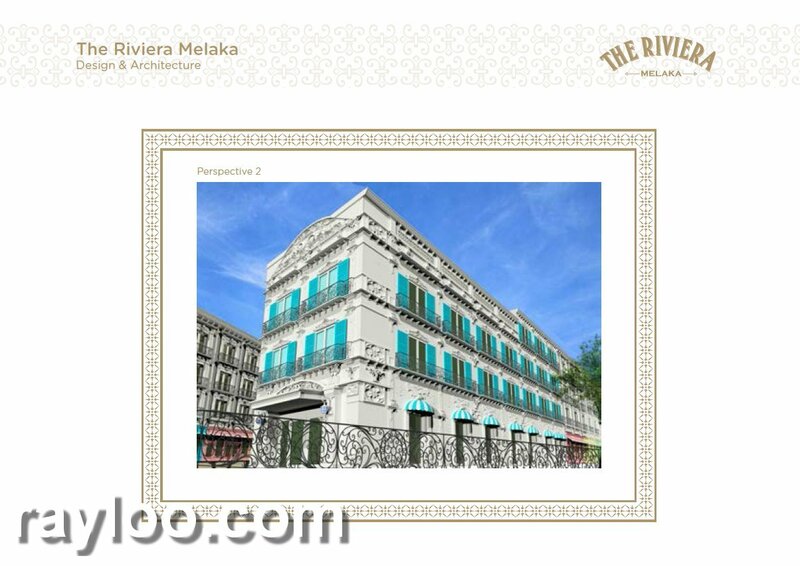 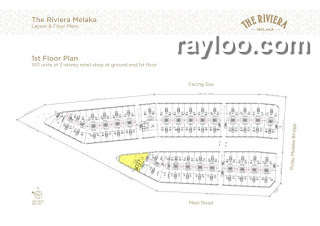 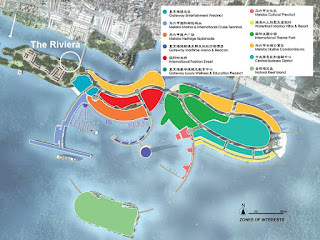 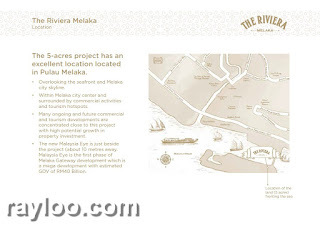 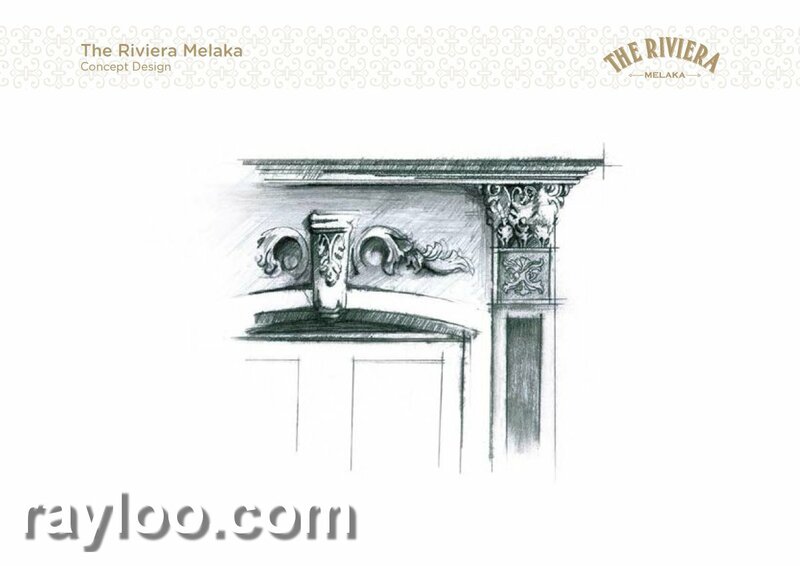 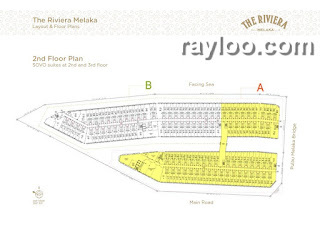 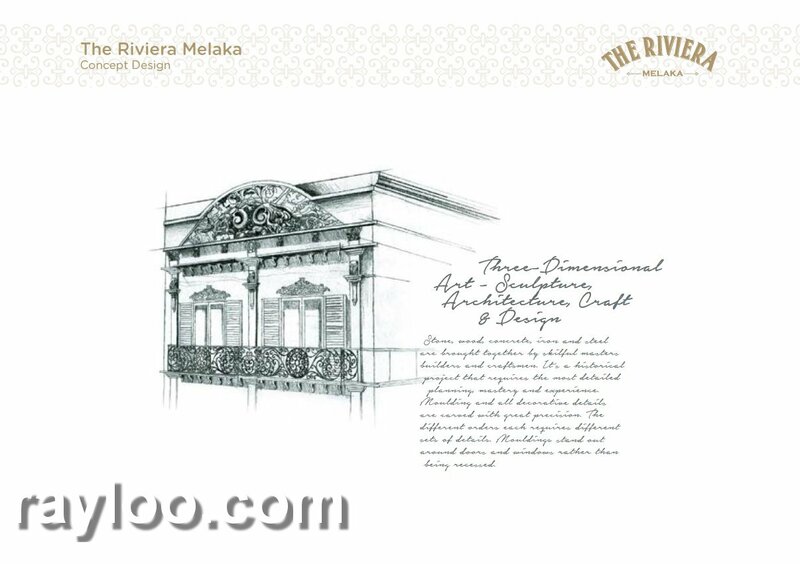 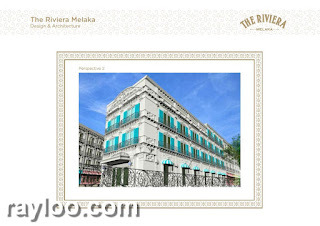 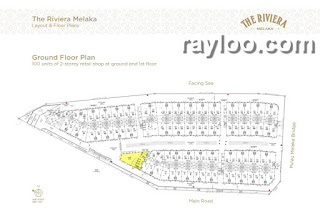 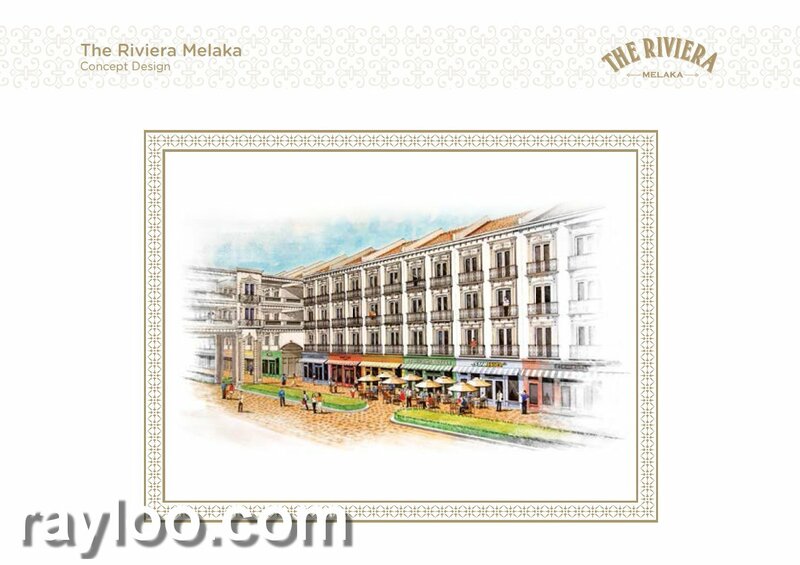 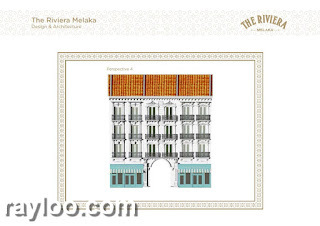 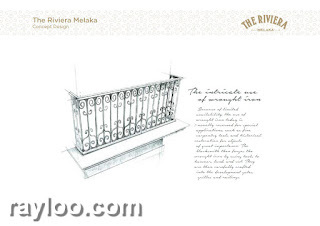 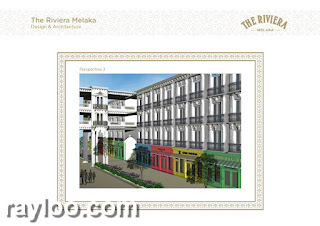 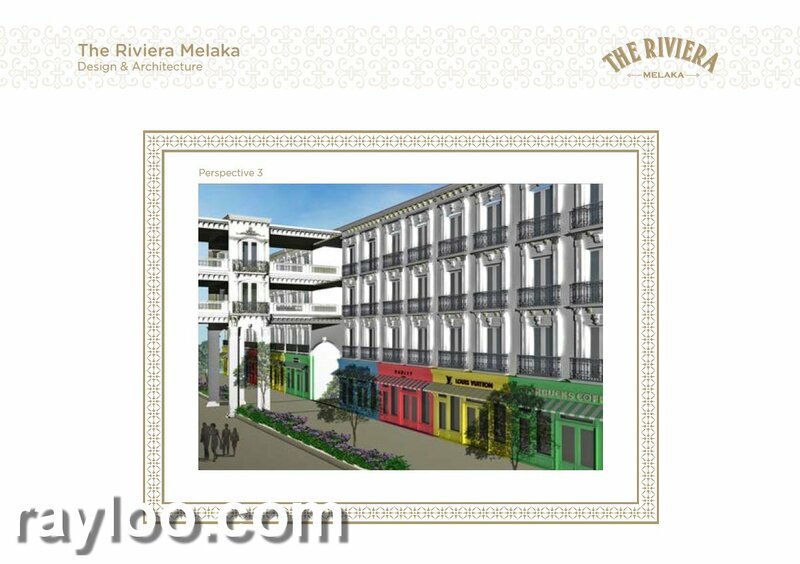 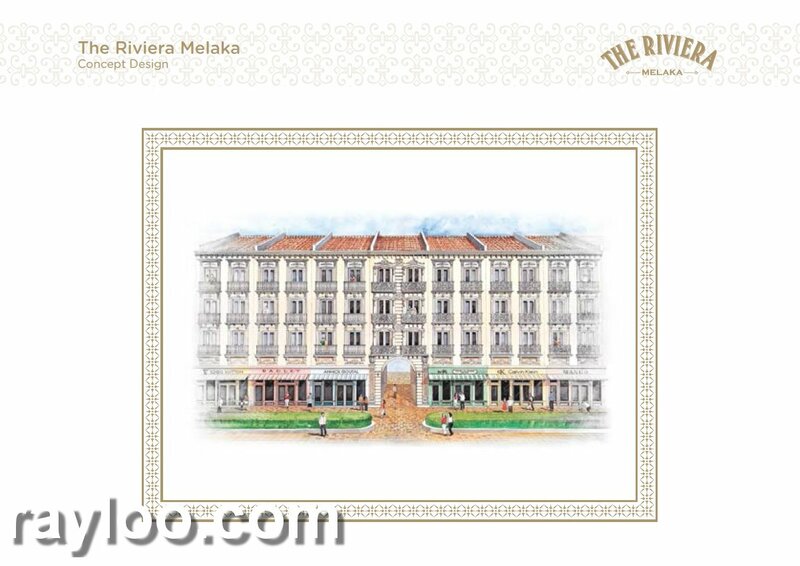 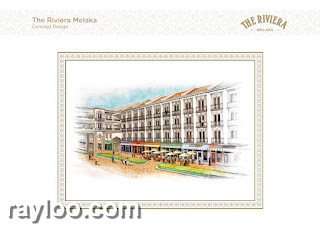 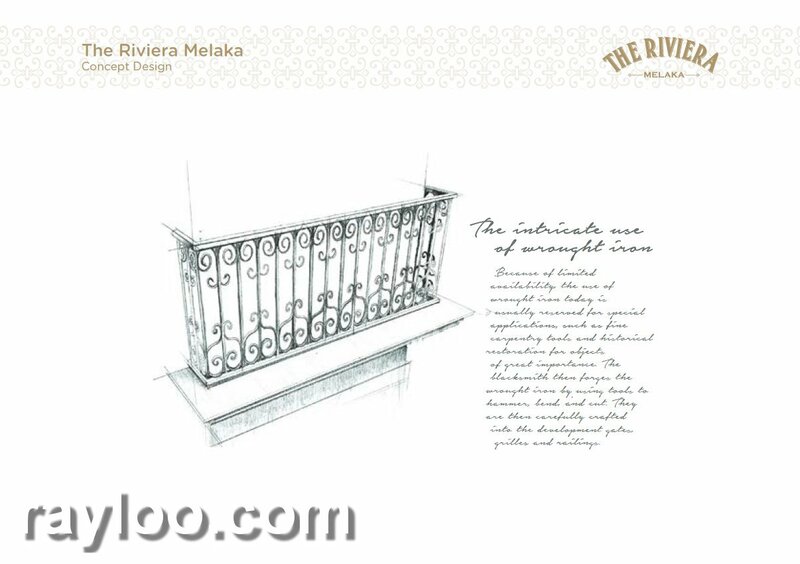 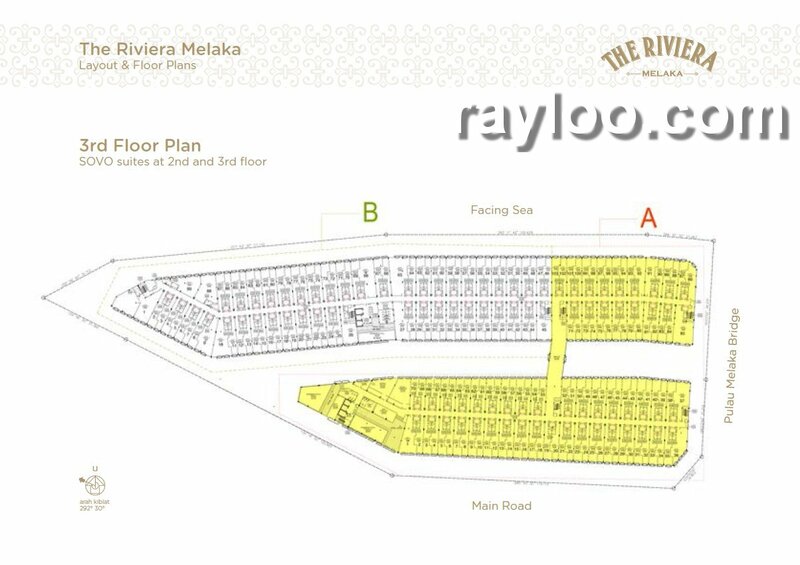 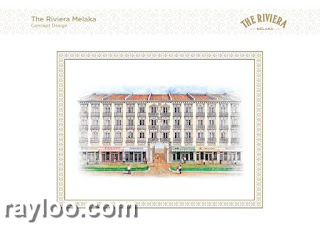 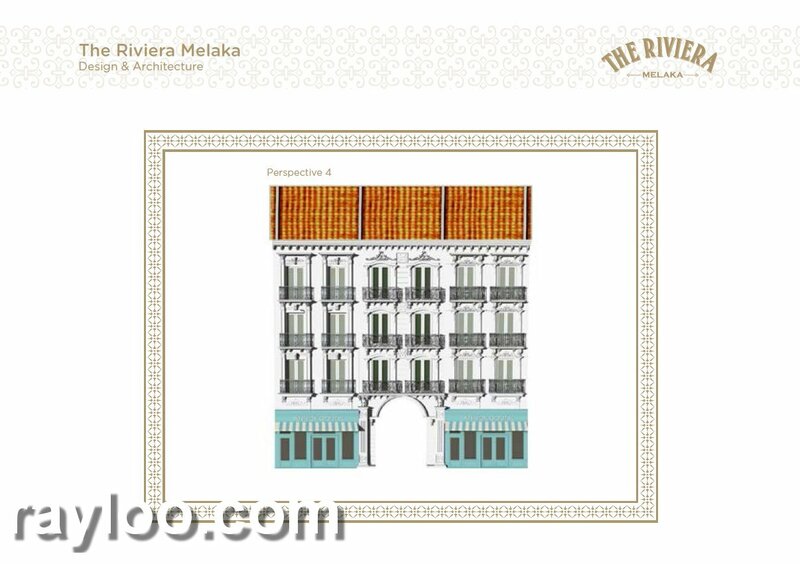 The Riviera is a 5 acre waterfront mix project including retail shops on ground floor and SOVO suites on 2nd and 3rd floors, in a 4 storey French architectural designed building in the man made island known as Pulau Melaka, just not far away from the 30 meter bridge to the main land. 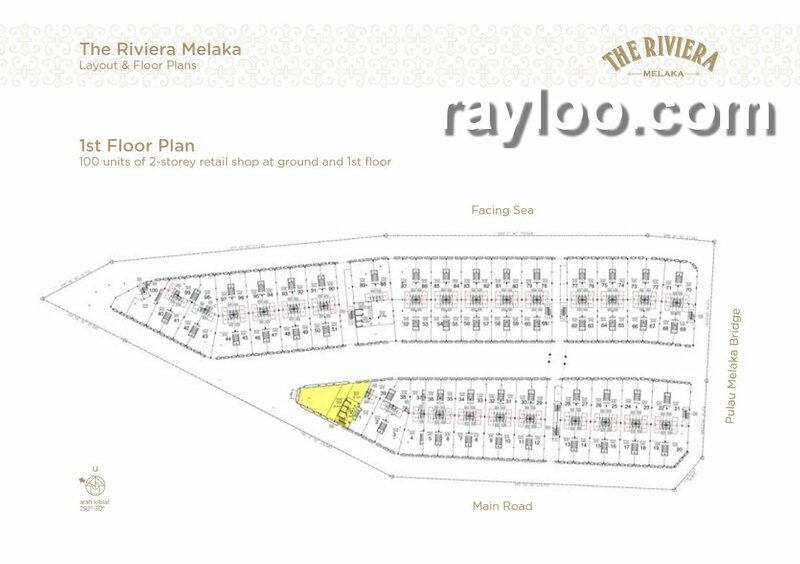 Shop lots total 100 units. 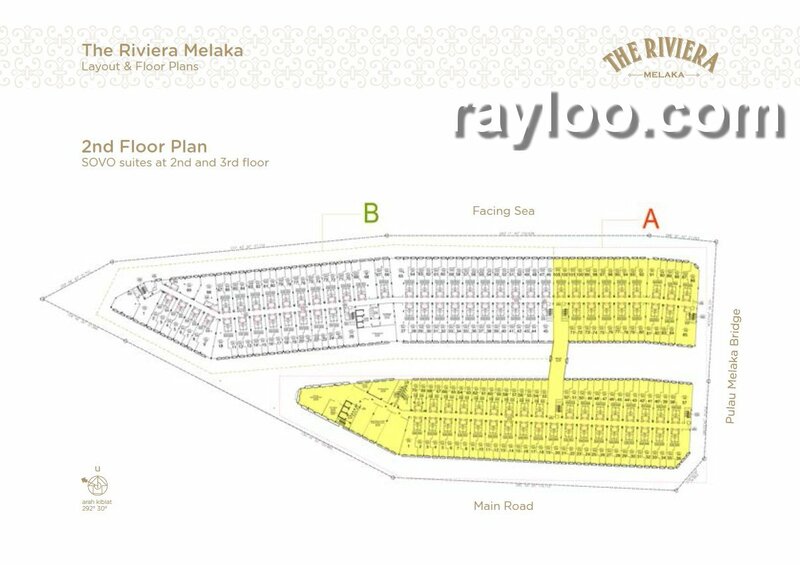 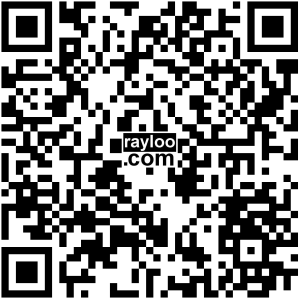 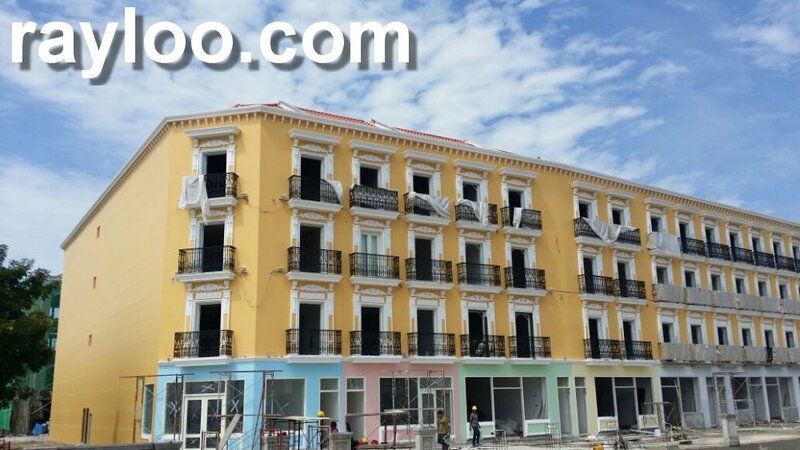 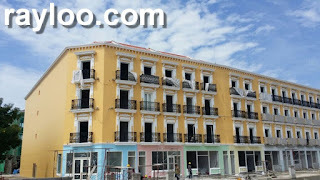 SOVO suites total 178 units only.